Your own secluded country property that is brand new. The home boasts top of the line amenities, open floor plan, and handcrafted finishes. This is a 3 bed/2 bath home with detached oversized garage/shop with guest quarters above. 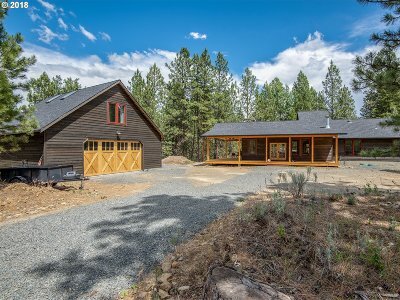 Can't miss property less than 10 miles from Baker City.